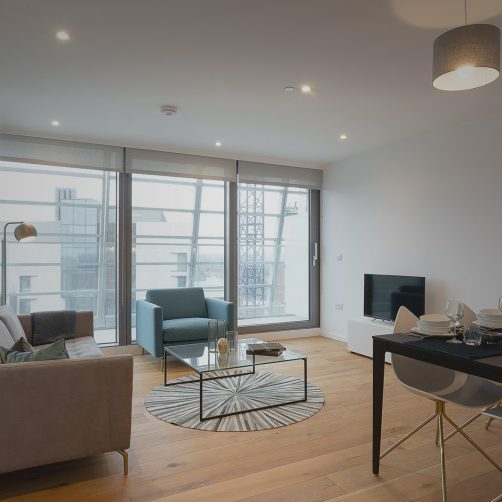 The Kings Court scheme based in the heart of Covent Garden is an assemblage of new and historic buildings, developed to provide a new mixed-use precinct to the northwest of the Piazza. 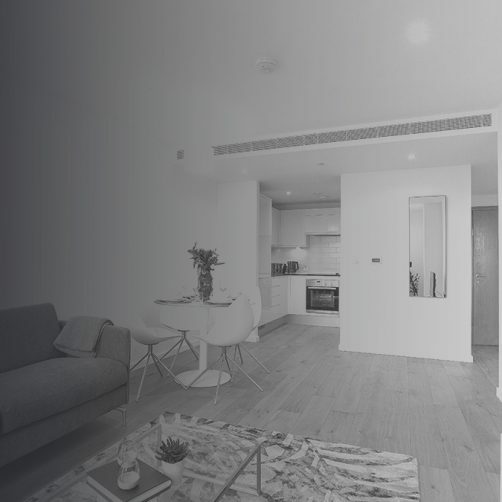 The scheme has transformed the area between Floral Street and King Street and created 90,000 sq ft of retail space and 45 luxury apartments. 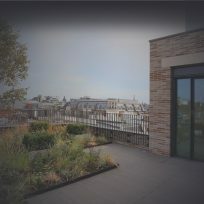 Contemporary architecture is interwoven with historic buildings of varied styles and materials, creating an environment that feels both new and completely integrated with the surroundings. 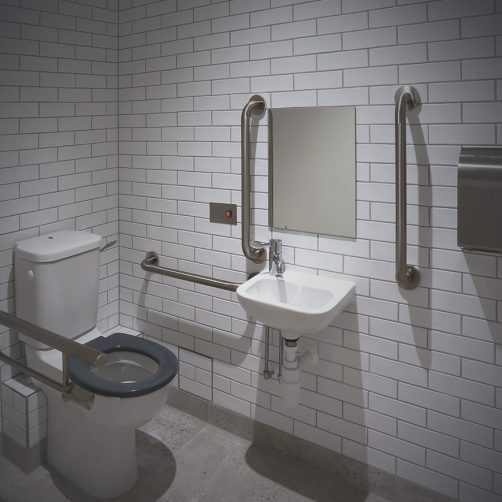 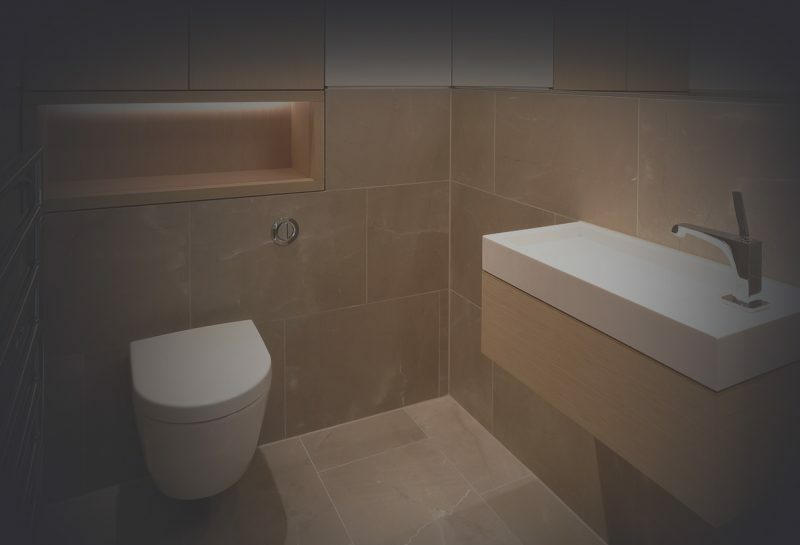 Stortford Interiors were appointed to deliver a wide variety of architectural products and provide drywall and ceiling solutions to both new and existing buildings in addition to the Bathroom fit-out via in-house Joinery Division Parkrose. 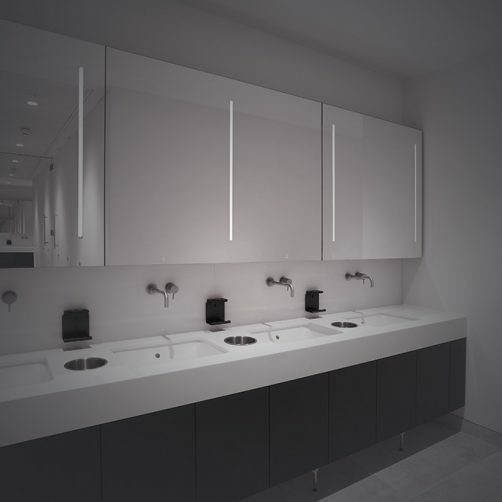 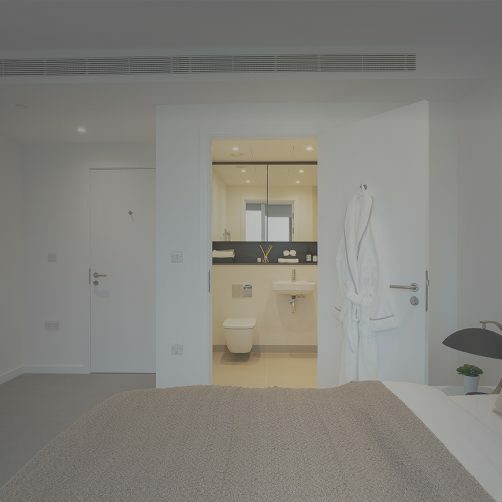 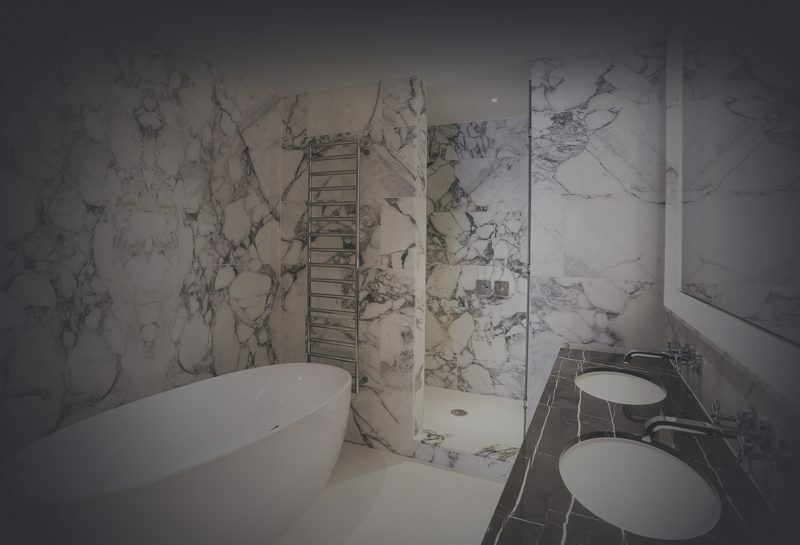 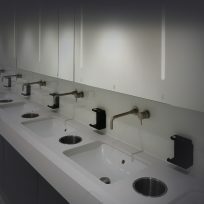 As part of a wider architectural package, Parkrose delivered a high-end Bathroom installation to the residential apartments including bespoke Oak cabinetry, Corinthian Beige, Arabiscato and Grey Marquina marble, Blanco Sol technical stonework, sanitaryware, mirrors, decorations and local MEP connections to provide an integrated solution and minimise sequence complications. 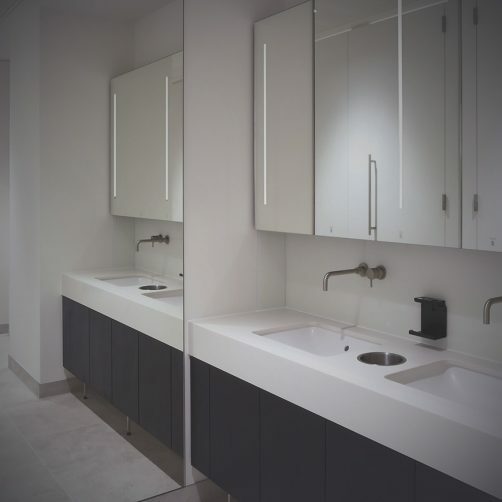 Templating innovations were utilized to ensure a peerless fit and finish. 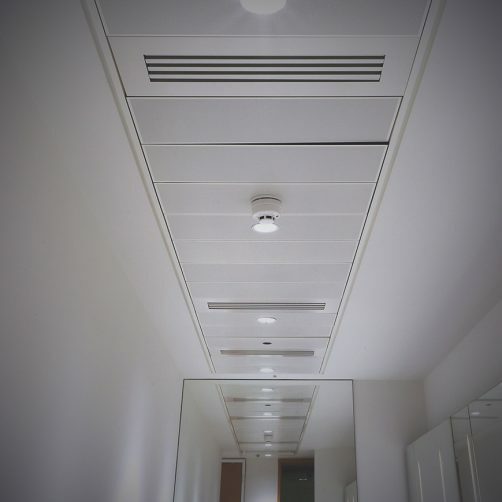 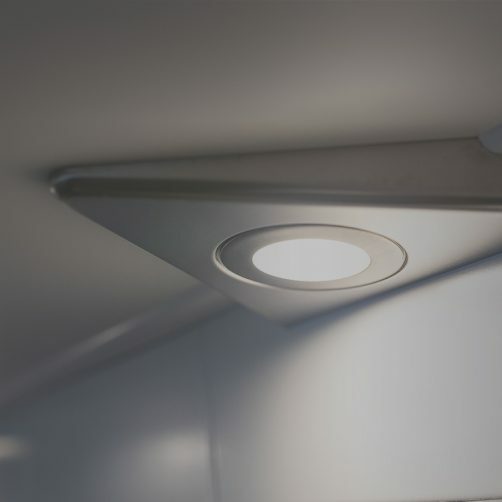 The demands of the drywall and ceiling scope were amplified not only in the exacting quality and performance requirements but also in the fact that Stortford Interiors had to interface with both new and existing building fabrics. 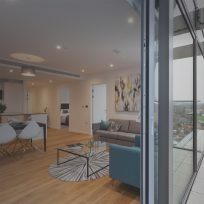 By working collaboratively with the architect and client Stortford arrived at bespoke M&E interface detailing to provide a sleek and contemporary aesthetic. 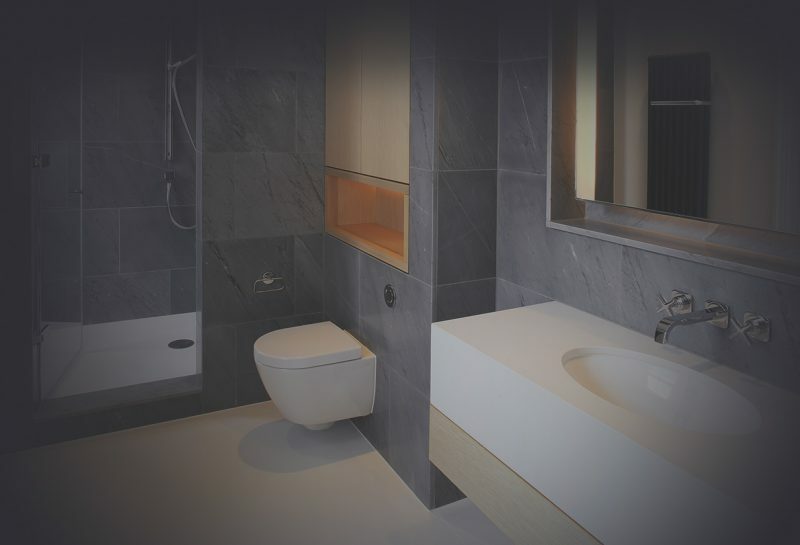 broad architectural package and satisfy exacting and demanding Client expectations.